Relais & Châteaux was established in France in 1954 with a goal to spread it’s unique “art de vivre” by including only outstanding properties with unique character. 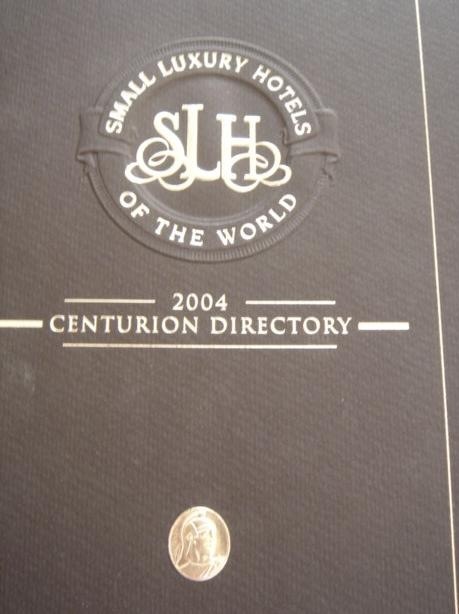 Currently 475 properties are members of Relais & Châteaux, which is considered a family of hoteliers, and chefs from around the world who share a “passion for personal commitment” and “ensuring their guests are privy to moments of exceptional harmony.” Relais & Châteaux considers a selection of their properties a choice to “experience an unforgettable celebration of the senses.” Their properties range from vineyards in Napa valley to the beaches in Bali, from the olive trees in Provence to the lodges in South Africa. A recent Travelodge report from 2008 have suggested that UK Hotel Guests has been leaving behind some, strange but luxurious items: A horse, a Diamond Rolex watch, a set of World War II medals, a Wedding Dress, and an AMEX Black Card. 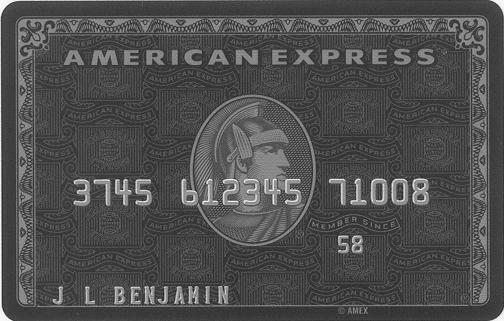 Topping the UK wide Travelodge list was a Centurion Card, also known as the American Express Black Card, which is the most exclusive credit card in the world with an annual fee of £1,800. 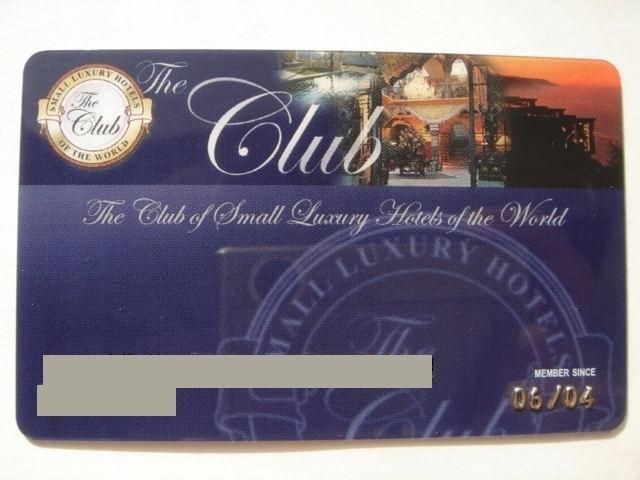 The rich owner of the card stayed in the Heathrow Central Travelodge and jetted off without it. And it wasn’t the only symbol of wealth that was misplaced in the budget chain, the well off also left behind keys to a Porche 911, a set of Maruman golf clubs and a diamond Rolex watch. Abercrombie & Kent is a luxury travel company that has some unique destinations and experiences that are coined “& moments”. Examples Abercrombie and Kent cite, include activities such as participating in a food-offering ceremony with Buddhist monks in Bangkok, explore the citadel of Machu Picchu in the company of it’s resident archaeologist, or end a perfect day on a safari with a five-course banquet under the stars. 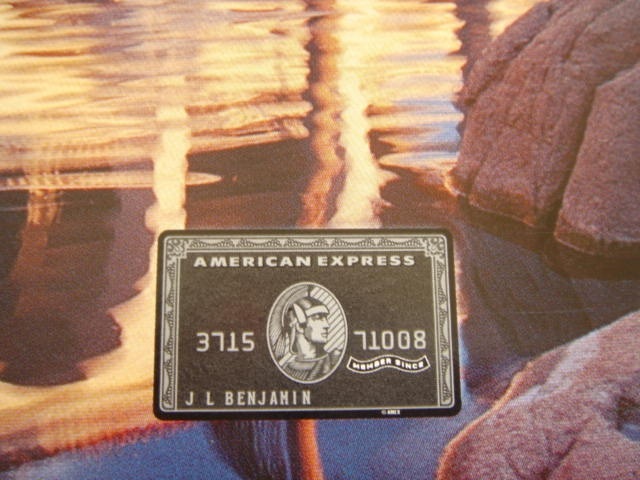 Being a centurion card holder, you are automatically a member of the Fine Hotels and Resorts program. 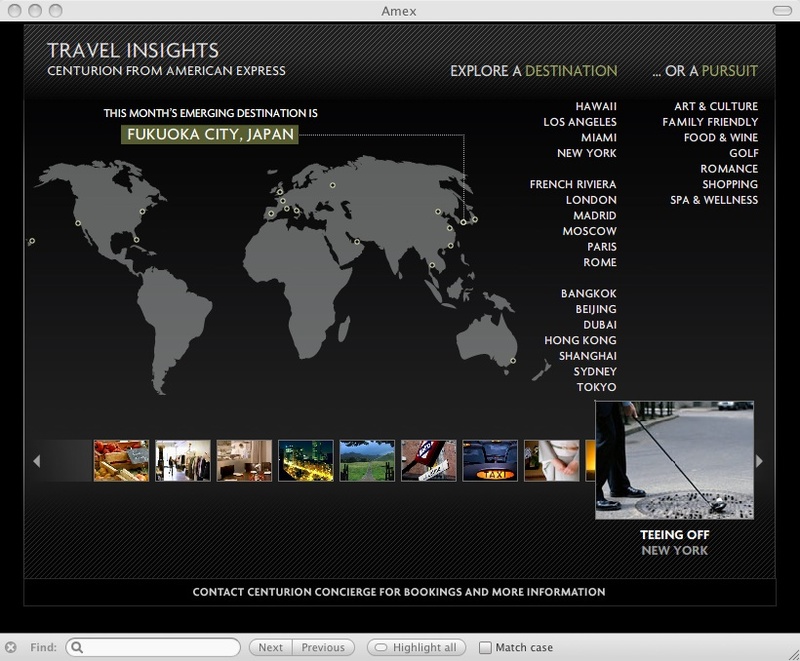 Each year AMEX will send you a hotel guide with FHR hotels, as well as Centurion Benefits. 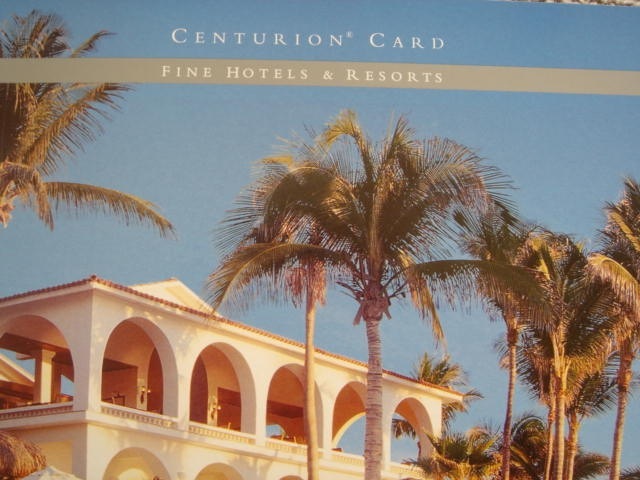 Centurion benefits usually include a room upgrade at booking, late 4 PM checkout, hotel/spa credits, as well as other special amenities.